NIZHNY TAGIL, February 9. /TASS/. 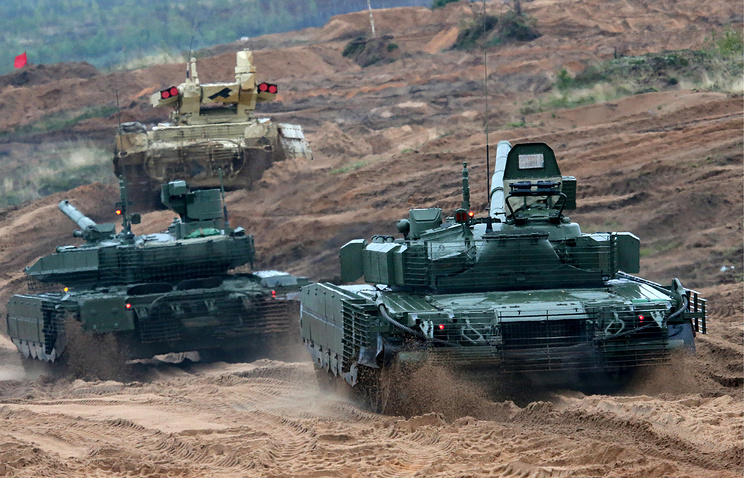 The Russian Defense Ministry plans to purchase about 200 tanks each year, Russian Deputy Defense Minister Yury Borisov reported. "There is one task: to complete all tasks on the state defense procurement program. 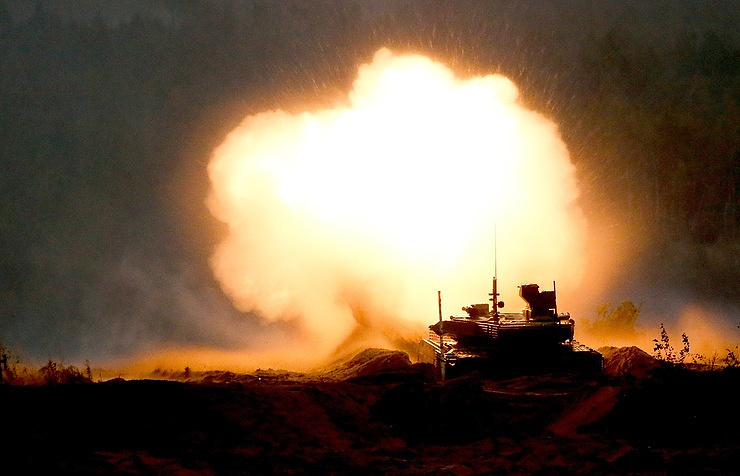 For the next years, we will be buying about 200 tanks of various versions per year," he said on Friday after visiting the Uralvagonzavod research and production corporation. The plant is successfully addressing issues of import substitution, Borisov said.